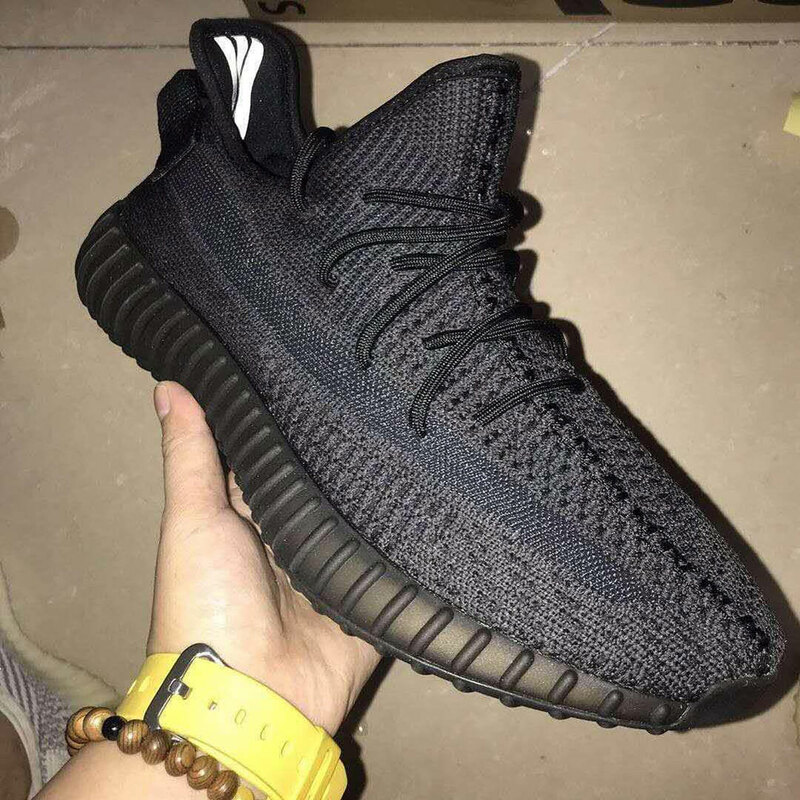 With rumors surfacing of an all black adidas Yeezy Boost 350 v2 just a few months ago, we finally receive a first peek at what the final product may look like. 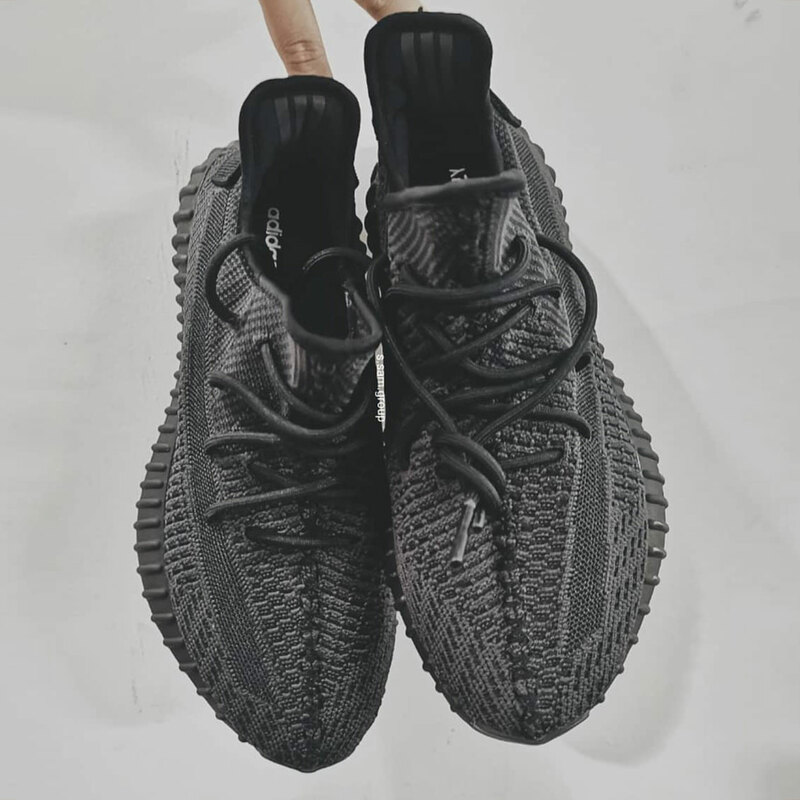 Taking to the uppers with utmost saturation, the Primeknit constructions come in varying shades along the weave, swapping back and forth between deep blacks and darkened grays. This extra dimension throughout the cascading pattern of tones only accentuates along the intersecting lateral strip, blending into the rest of the kit in a much glossier finish. Matching outsole dyes and cord laces complete one of the most versatile kits yet, with adorned reflective three stripes branding along the inside lining subtly calling to the German sportswear house. 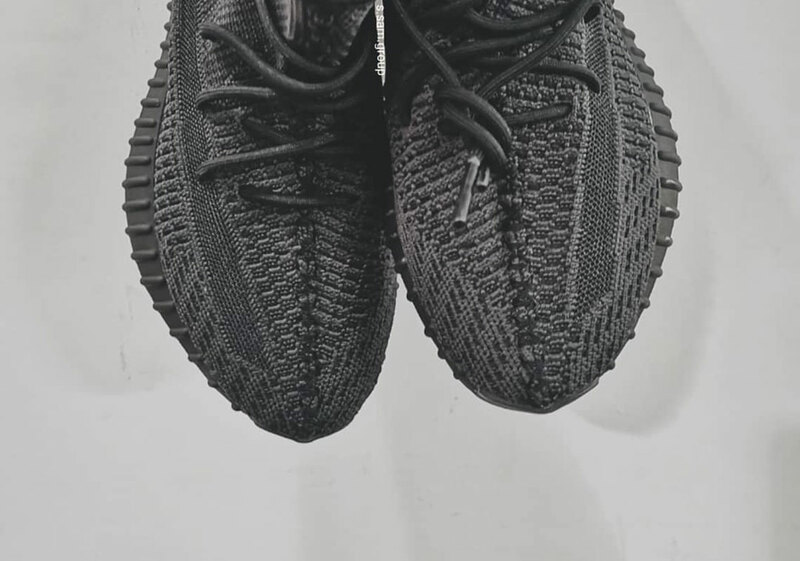 Grab a teased peek at the forthcoming colorway below and expect a release to arrive at adidas.com and select retailers some time in the coming months.